Finally... 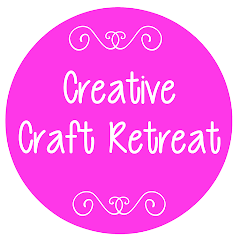 I have put the craft retreat photos on here for you to have a look at! Sorry it's taken so long. To tell you the truth I was doing a little procrastinating in amongst all my busyness (and sick children), and then I landed a new computer which stalled everything for a week! I then had a 'light bulb' moment which caused me to realise how easy it was to put a heap of photos on, and then I had another 'light bulb' moment when I realised that I could convert the already made power point presentation into jpegs so that you could view them instead of lots of individual photos! Anyway I hope you enjoy the photos! There is a link on the right so that you can view 2007 photos as well. 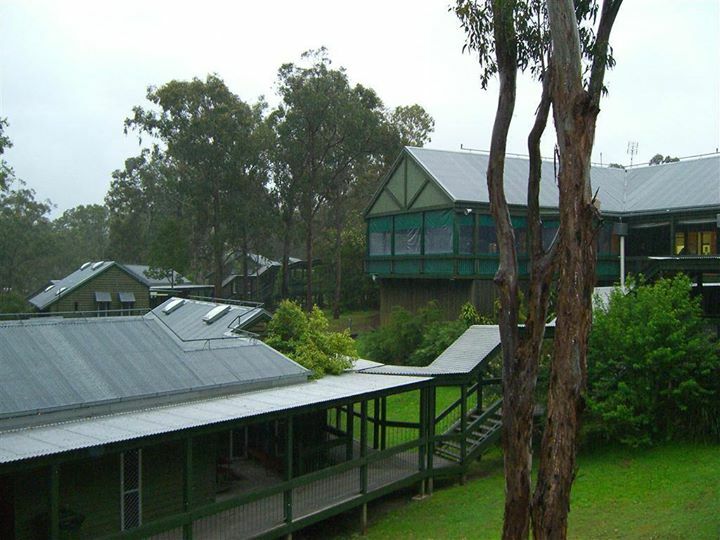 Keep telling your friends about next year's retreat on the 16-18 October, 2009. It's not to be missed! I am also interested to know your preferred time of year for Craft Retreat to enable me to plan for future craft retreats. You can now let me know by taking a vote (on the right)!